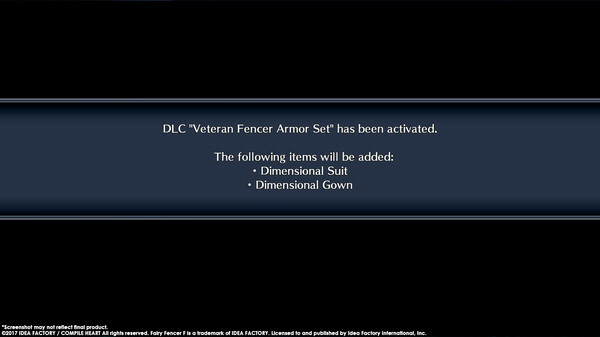 Steam key Fairy Fencer F ADF Veteran Fencer Armor Set (DLC). Region free, except Japan and Korea! ATTENTION: the game will not activate in Japan and Korea!! Downloadable Content. 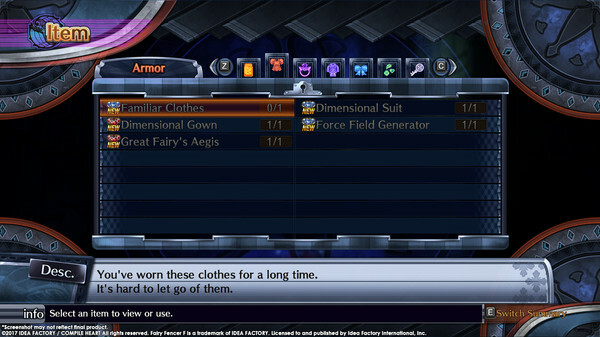 This content requires the base game Fairy Fencer F Advent Dark Force on Steam in order to play. Claims are accepted ONLY if there is a video (starting with the purchase and until activation of the key)!